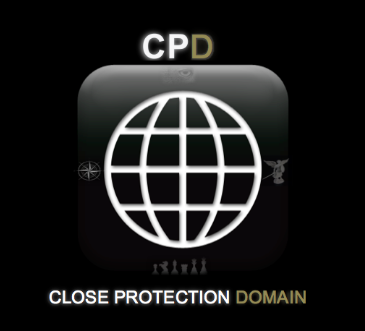 CPD was built and designed by security industry leaders for security professionals who are passionate about the industry and it remains the only forum of its kind.CPD will be the start of exciting new career prospects for many members, as the saying goes "we start as we mean to go on", this is why CPD is the place to start. Postings on CPD are made by CPD members and the views expressed are those of each individual poster. A REPORT button is available for you to report a post that is inaccurate. Copyright ©2012 CloseProtectionDomain. Questions or forum improvement suggestions?